The proven fit and the features of the VOLTAGE, only for less voluminous feet, that`s what the VOLTAGELV is developed for! 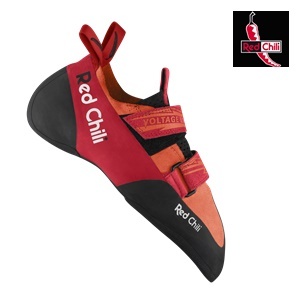 High tension on the wall–yes.Stressful tension on the foot–noway! This concept in mind led to a completely new last for the VOLTAGELV. Perfect combination between volume, down turn and precision.Transforms your sweat into progress.